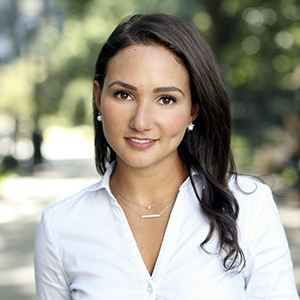 Rachel Rofé is Director of Operations of the Hudson Advisory Team. In her role, Rachel provides a focus creative marketing and tailored customer experience strategies to support organizational growth and financial targets. She is also responsible for overseeing research and data management, process improvement as well as the team’s finances. Rachel has worked in the real estate industry for 3 years before joining the Hudson Advisory Team, and previously served on another accomplished team. She graduated from the University of Miami with a Bachelors degree in International Business. She is conversant in Chinese and Hebrew and currently resides in the West Village. For further information on the Hudson Advisory Team, please view here.